Lung Cancer: Anatomy & Oncology. Lung cancer affects almost 46000 people in the UK alone. Of these around 35000 will die from their lung cancer. 90% of lung cancer could be prevented. Only £42 or £125 for a group. This is you opportunity to strengthen your knowledge around this subject area. Lung cancer affects almost 46000 people in the UK alone. Of these around 35000 will die from their lung cancer. 90% of lung cancer could be prevented. Use this opportunity to learn more about this devastating disease, how we diagnose it, stage it, grade it and treat it. 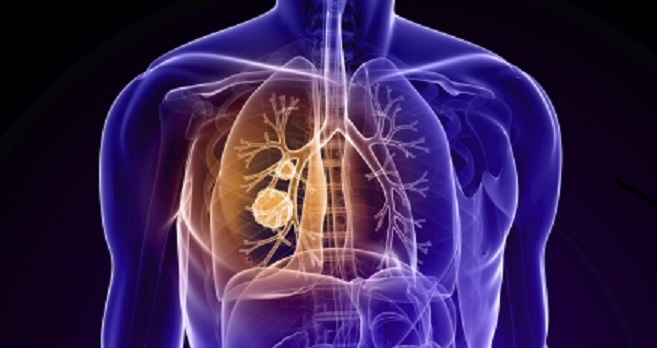 Learn how new targeted therapies are improving the outlook for some lung cancer suffers. All this in just one hour...leaving you the rest of the day to put what you have learned into practice. 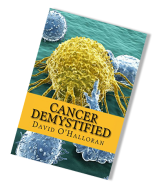 Register here for your chance to experience convenient and informative cancer learning at your fingertips..